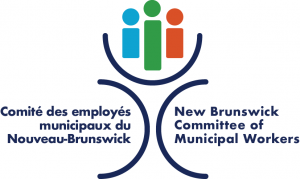 MONCTON : The Greater Moncton Wastewater Commission -TransAqua – made the right decision not to pursue a public-private partnership for the upgrade of the wastewater treatment plant. “We are pleased that the Commission decided to build the upgrades to the treatment plant using the traditional funding model”, said CUPE NB President Daniel Légère. “The government cannot wash its hands from its responsibility and leave the care of our seniors in the hands of for-profit companies”, concluded Légère.